AVALON — More than 20 years ago, Randy Boelsems recalls a beautiful Catalina Island day, when he was sitting on his boat, admiring the historic Casino Ballroom and thinking: Wouldn’t it be great to go to an event there? Guests will enjoy a live and silent auction featuring one-of-a-kind items and adventures, including a day in the field with the Conservancy’s wildlife biologists as they conduct the annual Island fox trapping and a crowd-favorite – a hand-etched balthazar of Rusack Vineyards wine. 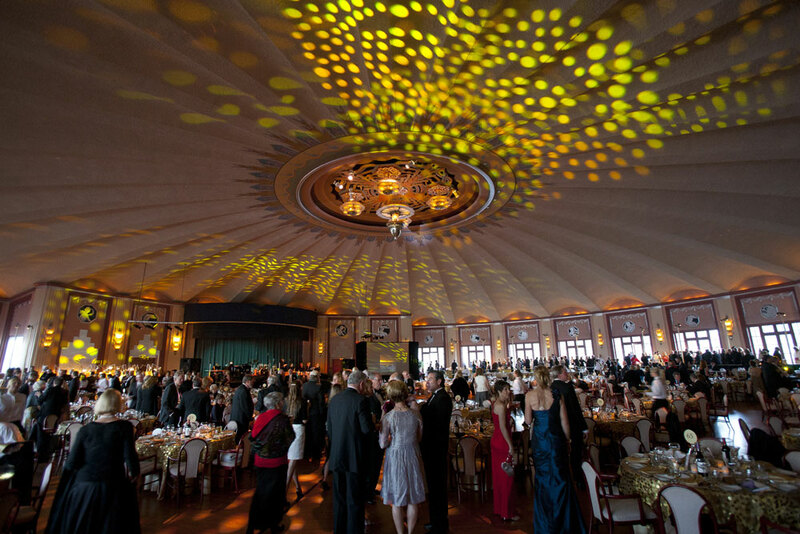 Corsair Yacht Club will be returning as the Conservancy Ball’s co-host for an unprecedented third time. The Corsair YC hosted the first Conservancy Ball in 1996 when Boelsems was the commodore and convinced the yacht club to help him make his idea a reality. He said the members worked together to plan the event and decided that it should benefit the Conservancy. Les Brown and his Band of Renown, one of the most famous of the Big Bands, played at that first ball in 1996 and every ball until Brown’s death in January 2001. His son led the band at the 2001 ball and other bands have performed since, continuing the tradition of the Big Band sound throughout the Conservancy Ball’s history. “For my wife and me, the Conservancy Ball weekend has been the most romantic weekend of the year for 20 years,” Boelsems said. To reserve your seat, visit CatalinaConservancy.org or call (562) 437-8555 ext. 239.